I'm guessing anyone old enough to be reading this has heard the quote "Behind every great man, there is a great woman" in its countless (and sometimes sarcastic) variations. In the past couple of months, I've become reacquainted with hymns. I grew up with hymns but as a youth found them tiresome and even boring. Now their familiarity is a comfort and with 20 years more of life behind me I hear the truth, the profundity of their carefully crafted lyrics. 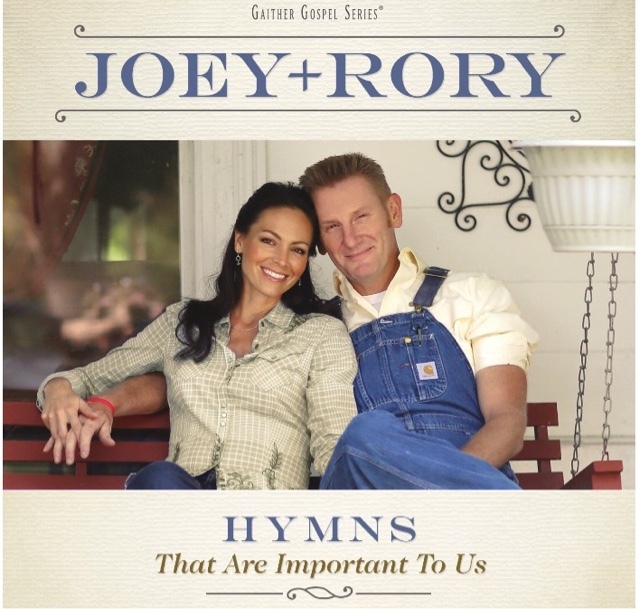 This week I gave in and let myself get Joey + Rory's album "Hymns That Are Important To Us." Listening to it in the car and thinking of their story had tears trecking down my face. Part joy, part heartbreak. If you don't know their story, I suggest you get acquainted. Knowing their story you can hear in her sweet voice the sincerity of one close to Home. It is beautiful. Beautiful like when the sunrise is so breathtaking that a train horn blows and you catch yourself wondering if it is the trumpet's call and is that light breaking in the East the sun, or the Son? While I won't attempt to relate their whole story, Rory does an excellent job of that, it is clear that he was captivated by her beauty and talent and wants to see her shine. Not just for him, but for God's glory for anyone who would listen. He didn't see who she is and want to keep her all to himself. 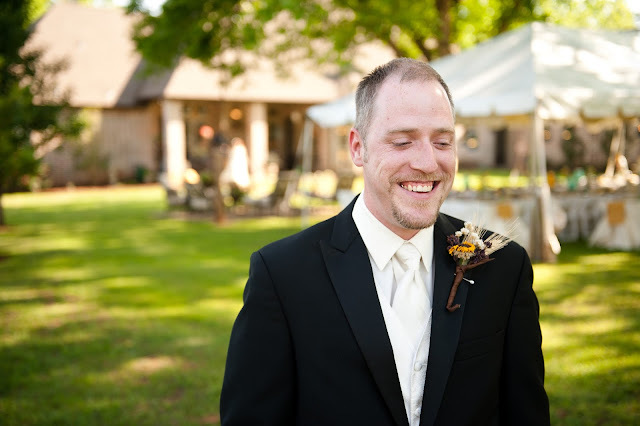 He has even shared the heartache with a strength that could only come from God. Then there is America's new favorite pastime ... OK, perhaps not but with lines outside their store STILL; several months after they moved to a larger location it's no secret their witty banter and easy style have made many of us fall in love with them. While I've never met Joanna Gaines or her husband Chip in person, I've met someone who knows them and says they are the same sweet people you see portrayed on television. Whew! But have you ever heard their story? Like, before Fixer Upper? Chip heard Joanna's dreams and he has helped her make them happen. You can see it all over his face anytime they are talking about a project together. He's like ... You're crazy. It's wonderful. Let's do it! He helps her blossom. I'm telling you, watch him on a few episode or in an interview. It's like he gives her the little push to fly and then watches adoringly. I love it. While these amazing women are my examples of what a great husband does to a woman ... There's another commonality here. All four of them have God's glory in mind in everything they do. In the end they give Him all the credit for their successes, their talent, and their relationships. 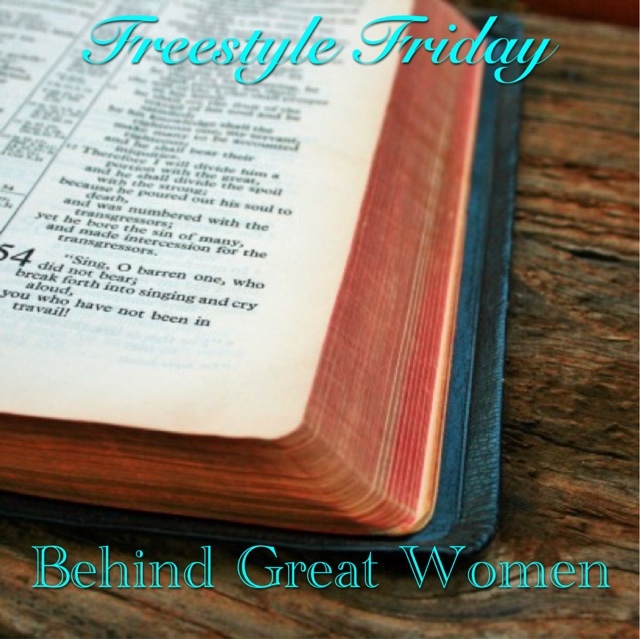 Behind many great women there may or may not be a great man ... but there's a great God behind them both. Now, I'm by no means a great woman, but if you've hung with me this far you must get something out of these thoughts God gives me to share. The only reason you are seeing them is because Tim encourages me to put them out there. Almost every Sunday, one way or another, he gives me some responsibility free time alone with God to really dig into those creative zones and really listen in the quiet and solitude. He keeps after me. Those periods of blog-silence? He wasn't. My biggest fan was always letting me know he missed me. Dear sweet bright daughters. God is the only "man" you need behind you. And if you ever meet a man who applauds your attributes but wants to lock them up for himself, run. Run my darlings. Don't be flattered by such attention. Fall for the man who holds you with open hands, with God's strength in his arms, not his own. The man who, with God given wisdom, well help polish you to shine His light for the world to see.